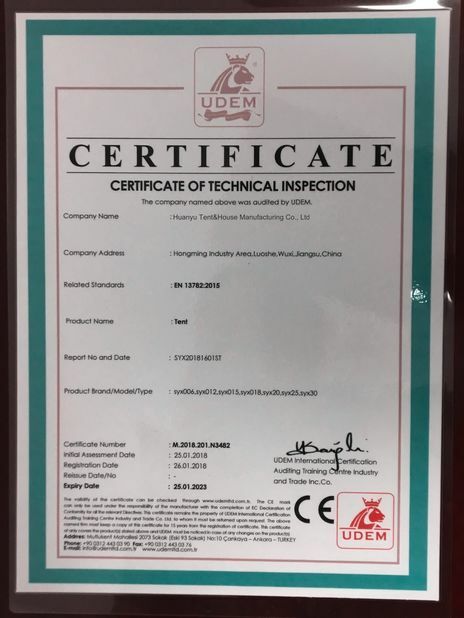 Universal Tent is an experienced tent supplier with creative and delicate solution in tent field in Jiangsu for more than 9 years. We have a manufacturing factory in Jiangsu and some offices in Yiwu and Guangzhou. We focus on global PVC tents market and requirements and supply satisfactory and customized solution to our customers. 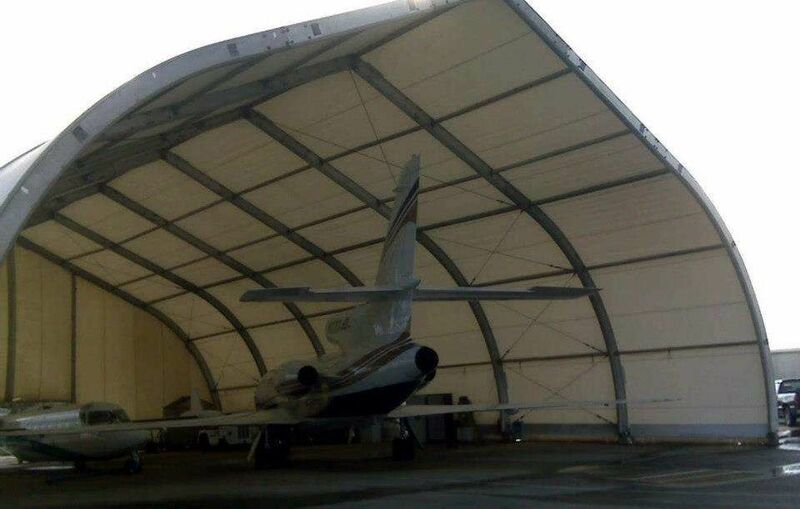 Many of those in the aviation industry, including airport authorities, airport architects and logistics firms have already chosen Clear span structure to be their aircraft hangar solution. 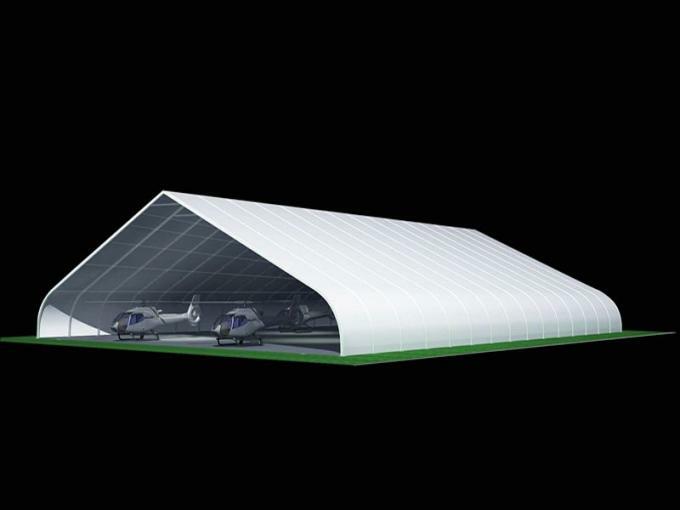 Universal Tent have been used as aircraft hangars for airport facilities, as cargo sorting facilities and storage solutions, as aircraft repair facilities, etc. Framework: hard pressed extruded aluminum 6061/T6(15HW) which can last more than 20 years. 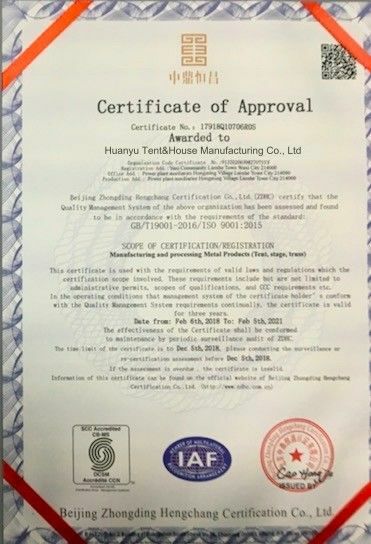 Changzhou Huanyu Universal Tent Technology Co., Ltd.